Empowering individuals, communities and cultures across the globe. Even in those early days of POET, even when the hours were long and the profits were small, Jeff and his wife Tammie made sure the company didn’t lose sight of giving back. They supported local Little League teams, Future Farmers of America, the area 4-H and the YMCA. As POET grew, so did its giving. By 2010, the company was supporting more than 100 organizations through the POET Foundation, a charitable giving arm that now reaches out to Make-A-Wish, LifeLight (the annual free Christian music festival held in South Dakota), Children’s Home Society and many other local, regional and national causes. And last year, POET created Seeds of Change, a 501(c)(3) organization designed to oversee and facilitate donations to the company’s ever-growing involvement in international causes. “Seeds of Change also creates the opportunity for others to join POET in giving around the world,” says Broin. POET has always been a big-picture company, a company whose business focus stresses how involvement at the local level – how dozens of farmers selling corn to an ethanol plant in, say, Scotland, SD, or hundreds of farmers owning stock in a plant in Glenville, MN – can affect not only local communities, but also how it can change the world. So it seemed like a natural progression when Jeff Broin took the POET Foundation global in early 2010 with the announcement of a five-year, $420,000 grant to Global Health Ministries to help bring water wells and health outreach to Nigerian villages that would save thousands of lives. While this was POET’s first real foray into developing world issues, it would not be the last. 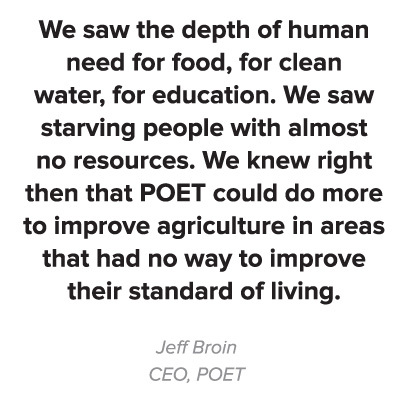 Right from the start, Jeff Broin recognized POET’s agricultural expertise meant the company could help not just in monetary ways, but through its contacts and core competence as well. He saw that firsthand in 2012 while on a mission trip to Kenya, where he and his family helped rebuild a rural school for deaf children. During his trip, Broin couldn’t stop studying the Kenyan corn, which was short, brown and stricken by drought – a devastating, famine-causing disaster for a country in which nearly 75 percent of its people rely on farming for their livelihood. That revelation, though, did not mean POET would be shifting resources to international outreach at the expense of domestic giving. It did, in fact, mean the opposite. “Those problems helped us realize that we needed to do even more as a company, both in giving at home and internationally,” says Broin. Soon after Broin returned from that Kenya trip, POET not only stepped up its domestic involvement, but also unveiled a series of internationally-focused projects, including Mission Greenhouse (an annual mission trip by POET team members and their families to assist an all-girls boarding school in Sultan Hamud, Kenya), Mission Greenfield (a partnership with Farm Input Promotions (FIPS) Africa to increase food security and crop yields sustainably in Africa) and Mission Breathe (a partnership with Project Gaia to provide ethanol fuel and clean cookstoves in Haiti). 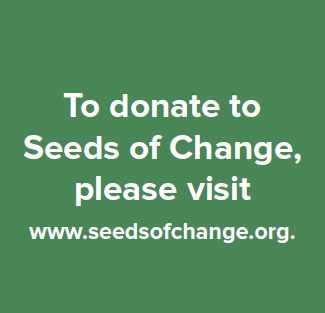 With a vision statement that centers on “cultivating hope across nations by transforming education, agriculture and environmental conditions to support worldwide, sustainable development,” Seeds of Change now serves as the umbrella organization for those programs and more. “Seeds of Change is important because it goes to the heart of – and demonstrates the heart of – POET,” says Alicia ElMamouni, an Associate Biomass Research Scientist at POET Biomass who has been heavily involved with Seeds of Change and Mission Greenfield. Team members pulled pennies, dimes and quarters from the bottoms of desk drawer, cup holders in their cars and loose change around their homes. In two weeks, they raised over $6,600 to help educate girls at the school in Kenya, 8,000-plus miles away from South Dakota. And that core competence is helping drive the long-term success of these efforts, according to the people who experience it every day. The results speak for themselves. Some farmers see grain yields increase by as much as four times in one to two years. 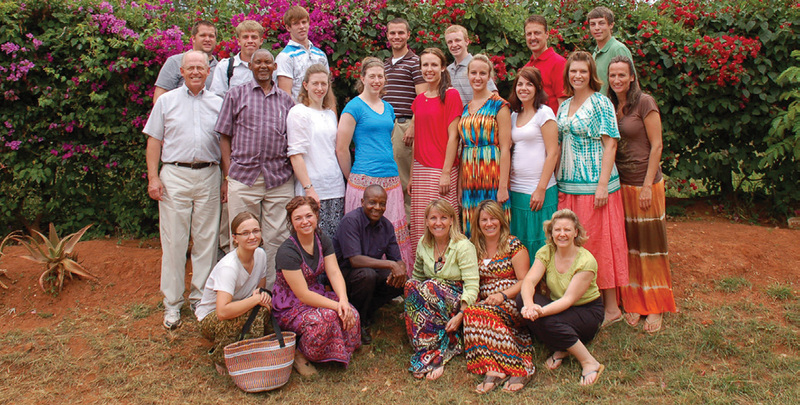 “You can see, every day, the impact we’re having on people’s lives,” says Paul Seward, Managing Director at FIPS, who serves as the in-Kenya contact for Mission Greenfield. “We’ve helped some of the children go from eating one or two meals a day to three meals a day. These changes are things that will mean success and sustainability for these families in the long run.” For example, new farm income families receive as a result of these higher yields can now pay for school fees that were previously unaffordable, giving a generation the gift of education. 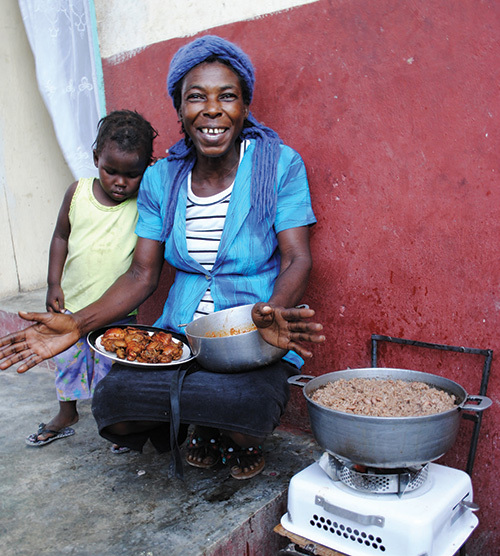 As the Executive Director of Project Gaia, a non-profit organization which promotes clean cookstoves in developing countries, Harry Stokes has witnessed the devastating effects of people cooking indoors with chunks of charcoal in places like Haiti and Kenya. The World Health Organization estimates that 4 million people a year die prematurely because of indoor air quality, mostly connected to indoor cooking with solid fuels. As part of its Mission Breathe initiative, POET jumpstarted Project Gaia’s efforts in Haiti by donating 12,000 gallons of ethanol in late 2014. It’s only a start in a worldwide, charcoal-based cooking market that could someday consume approximately 34 billion gallons of ethanol. It’s a message POET wants to impart to everyone, that message about how involvement at the local level can change the world. 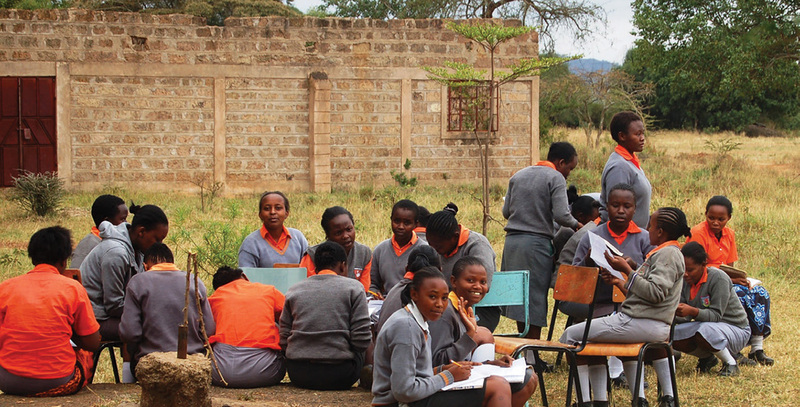 It starts with those POET team members, proving that enough people pulling change from desk drawers can change the lives of young girls in Kenya. And, with programs that focus on sustainability and long-term improvements in people’s livelihoods, it’s an impact that can go on forever.